The competition format of the Coupe de France, locally known as "Tropheé Joe Jaunay", has slightly changed this season. All fourteen teams from the Ligue Féminine de Basketball (LFB), fifteen teams from Nationale Féminine 1 (NF1) and three teams from NF2 will participate in this season’s competition. 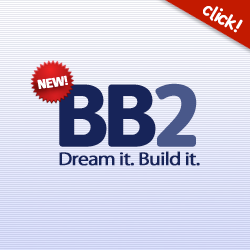 The CFBB from NF1 do not participate in this competition. 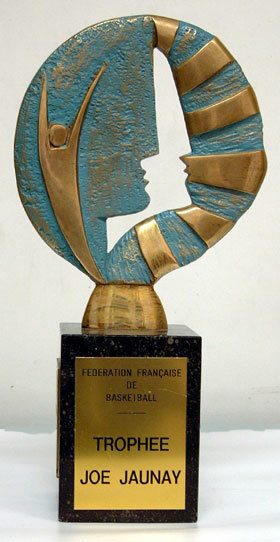 In order to avoid the situation in which teams forfeited the competition the FFBB (French Basketball Federation) has attempted to make the draw as regional as possible in the early rounds and the quarter-final and semi-final will be played during one weekend on two neutral locations. In previous seasons clubs playing in Europe were exempt from the early rounds. But this is not the case this year and as a result Bourges Basket, USVO and Villeneuve d’Ascq played their first-round games on the 29 January. The rest of the matches were played this weekend.